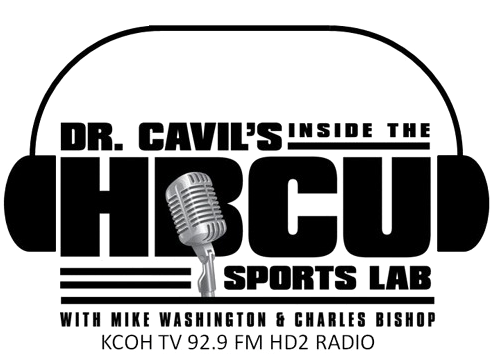 Florida Memorial University, Wiley College, Jarvis Christian College and Edward Waters College baseball teams played their 2017 season openers this weekend as three of the four Historically Black College and University (HBCU) baseball teams earned doubleheader splits. All four baseball programs opened their seasons against top ranked opponents. No.1 ranked Edward Waters College in Black College Nines’ Top 10 preseason poll, earned a split in its season opening doubleheader in Lake Wales, Florida against Warner University. The Tigers dropped game one, 4-3. Black College Nines’ (BCN) Pre-Season Elite, LHP Frederick Belz, (0-1, 4.67 IP, 8 H, 4 ER, 2 BB, 2 K) was EWC’s starting pitcher. Two costly fielding errors plated two runs for Warner. But, the Tigers came back to win game two, 7-4. The winning pitcher was Jonathan Radomski, (1-0, 7 H, 1 ER). EWC earned the series win pitching shutout baseball in a 7-0 over Warner, finishing the weekend 2-1. The winning pitcher in the decider was Richard Edwards (1-0, 8.0 IP, 6 H, 1 BB, 4 K). 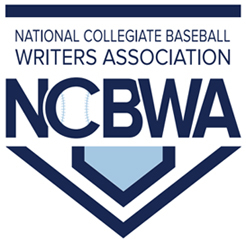 Warner was in the 2016 National Christian College Athletic Association (NCCAA) College World Series. No.10 Jarvis Christian opened season play with a split versus York College of Nebraska in Hawkins, Texas over the weekend. The Bulldogs were defeated in game one of the doubleheader 14-3, but came back with a 12-7 win in game two. York received votes in the NAIA Top 25 poll sitting at No.13. Jarvis Christian’s righty pitcher, Joseph Lyall (1-0) started and got the victory (5.0 IP, 2H, 1 ER, 7K). Two freshmen, Jordan Garcia and Frank Montano, each pitched one inning in relief to secure the victory. Florida Memorial lost a twin bill to NAIA No.15 ranked Keiser University, losing both By scores of 15-4 in game one and 21-3 in game two.